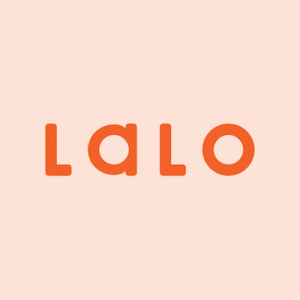 Lalo is a direct to consumer stroller brand that recently released a sleek stroller crafted for a variety of parents’ needs. “The Daily” is the debut Lalo stroller model designed for children of all ages. This No Middleman favorite puts safety first by rigorously testing the Daily stroller to ensure it surpasses all ASTM compliance standards. 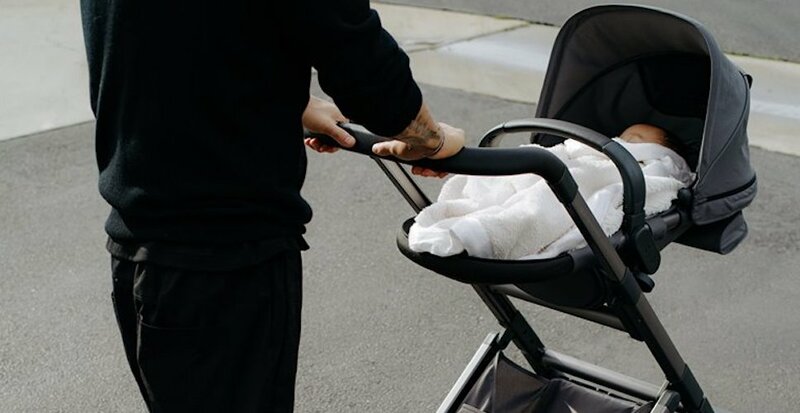 The Lalo stroller is also flexible with an adjustable seat height, a reclining feature (so baby can eat or sleep), and adjustable ergonomic handlebars. The stroller’s brilliant design makes it easy for transportation as well, folding and unfolding with ease for compact storage. The stroller also includes free shipping, a 100 day trial and family warranty. Check out the brand video below to see the amazing new Lalo stroller in action!